The Russian Ambassador to Pakistan was misquoted by Pakistani and Indian media outlets. 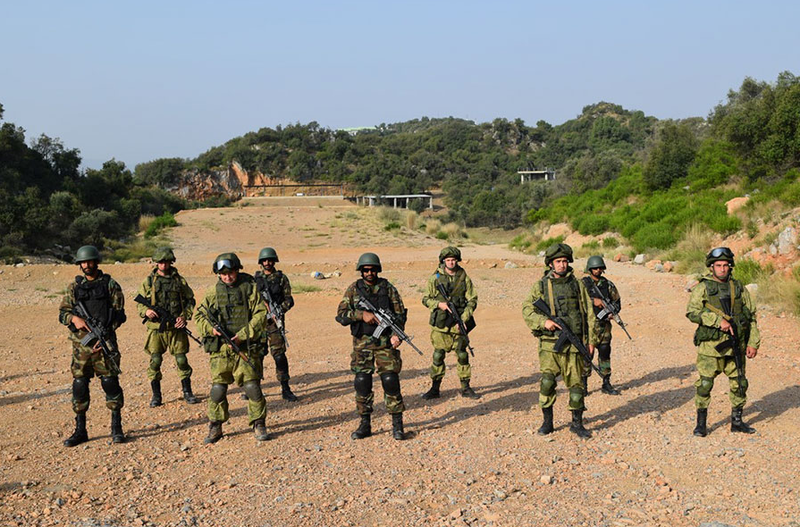 Russia and Pakistan have moved closer and held military drills this year (pictured above). In a Facebook post, the Russian mission said talks were on to merge the Eurasian Economic Union (EAEU) with the Chinese Silk Road Economic Belt, and not the China Pakistan Economic Corridor (CPEC), as stated by Radio Pakistan, and then republished by the Indian media. The Russian Embassy in Islamabad has refuted reports in the Pakistani and Indian media that said Russia planned to merge the Moscow-led Eurasian Economic Union (EAEU) with the China Pakistan Economic Corridor (CPEC). On Dec. 19, the Times of India cited Russian Ambassador to Pakistan Alexey Dedov as saying that Russian planned to merge the EAEU with the CPEC. The Indian paper’s article, though not sourced, was based on a Radio Pakistan report stating the same. The Russian Embassy issued its clarification on its Facebook page. “In the mentioned interview (with Radio Pakistan) the ambassador said that it was the issue of merging the EAEU with the Chinese project of the Silk Road Economic Belt, that was under discussion,” the embassy said. The embassy also referred to a press release issued by the Russian Ministry of Foreign Affairs, where Moscow denied any talks with Pakistan to participate in the CPEC. On Nov. 29, the Russian Foreign Ministry denied that any “secret talks” were being held on the CPEC between Moscow and Islamabad. “Reports appearing in Pakistan’s media about some ‘secret talks’ between Russia and Pakistan on the creation of China-Pakistan economic corridor (CPEC) do not correspond to the realities. The possibility of Russia’s joining this initiative is not being discussed with Islamabad,” the statement said. After the Times of India published the report on Dec. 19, irate Indian users of social media web sites turned their wrath on Russia, accusing the country of betrayal. Several Indian media outlets also carried the story that misquoted Russian Ambassador Dedov. A source close to the Russian Foreign Ministry told RBTH that Dedov said in the interview with Radio Pakistan that Russia wanted a stable and peaceful Pakistan, an objective that is shared by the Indian government. “We need to be careful of elements that are indulging in fake news and trying to deliberately harm Russia-India ties,” the source told RBTH.